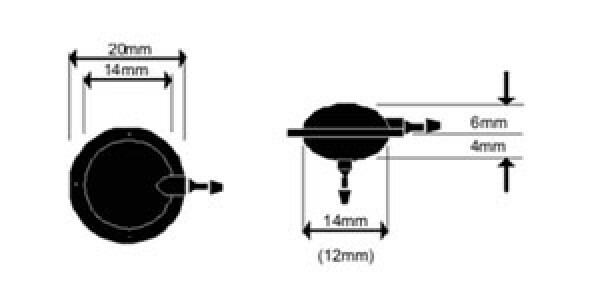 The CSF Contoured Valve is fabricated of dissimilar materials. Thus provides resistance to sticking and deformation.The integral structure of the base ensures accuracy and reliable effect. Reservoirs integral design incorporated with connectors and membrane base.The plastic connectors contribute structural integrity, and facilitate connecting the catheter.